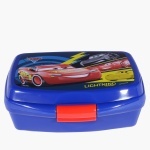 Pick this lunch box for a way to keep your child healthy by packing home cooked food for the day. 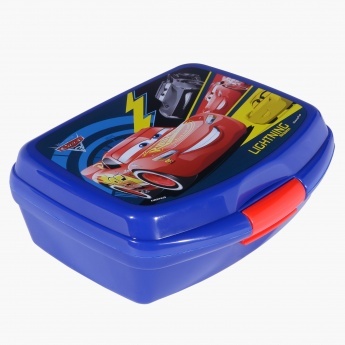 This box is designed with a latch lock that keeps the contents inside the box intact and free from spillage. The bright print of this box will catch your kidâ€™s interest.